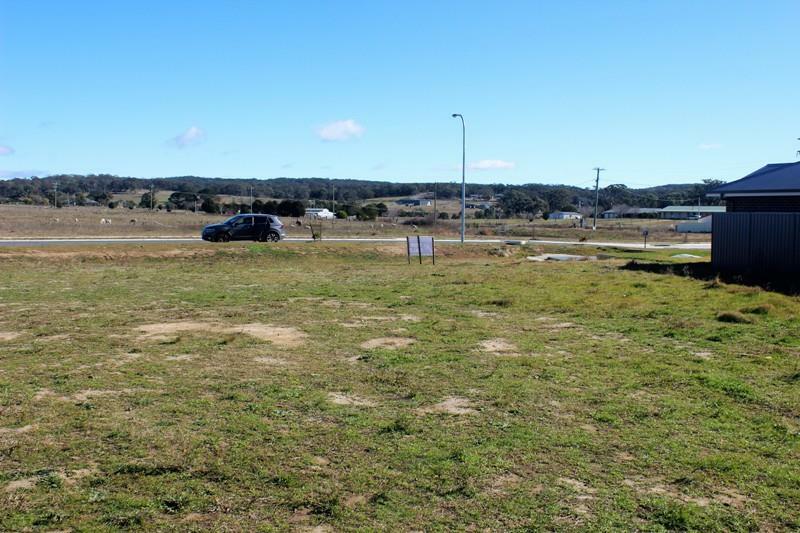 Registered and ready to build on this level parcel of land is in a highly sought after subdivision only minutes to the village. 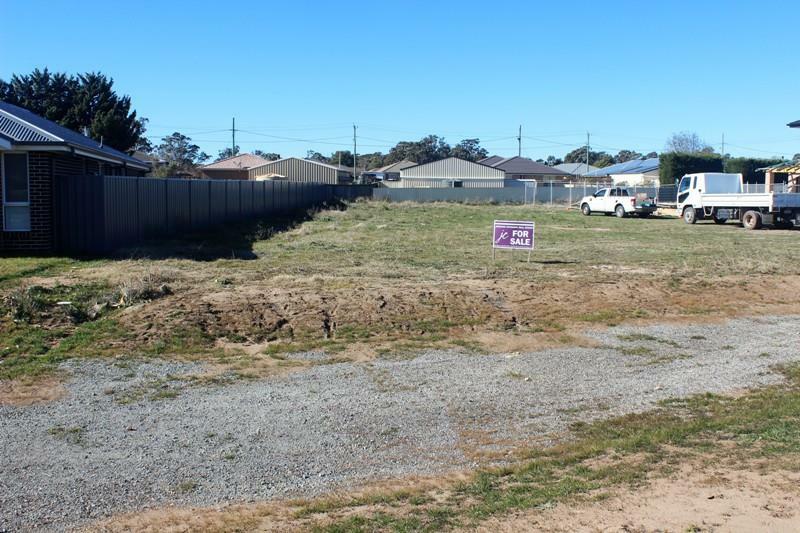 This block is bigger than most and offers an easy level building site and distant local views. 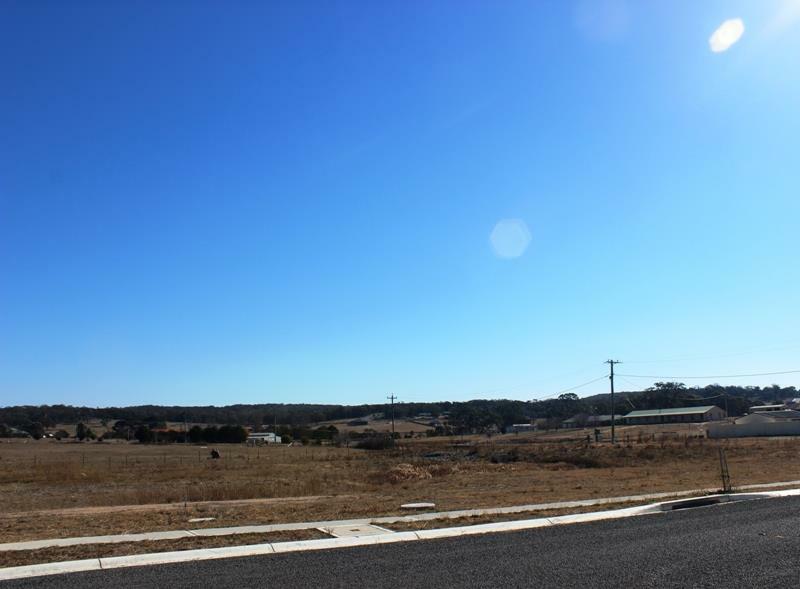 The village of Marulan is growing and with growth comes excellent services and the highly anticipated shopping centre with a brand new IGA supermarket now open. 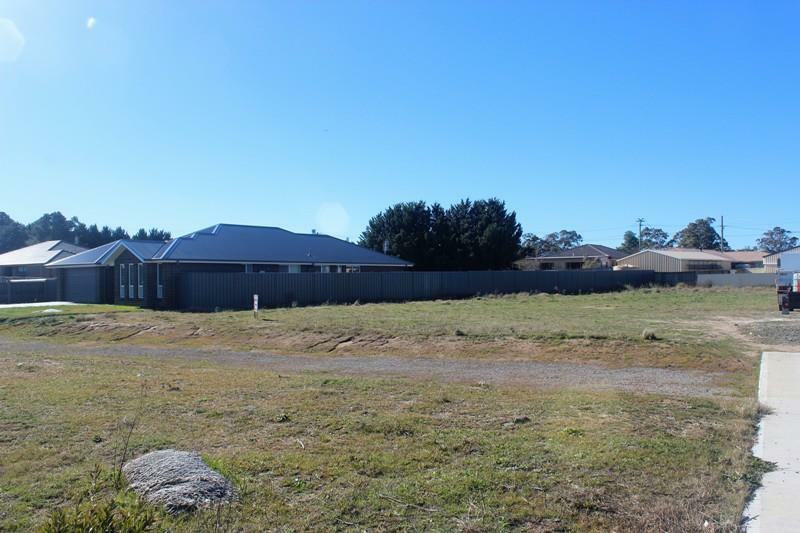 Offering excellent access to Sydney and Canberra with Goulburn only 20 minutes further south. Call Megan to arrange an inspection. 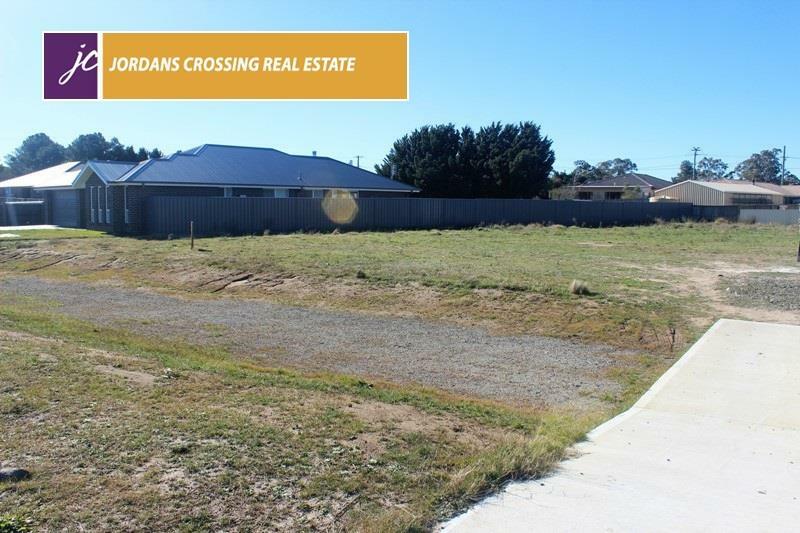 Dear Megan, I am interested in 4 Morris Pl, Marulan, NSW 2579, Listing Number 2816537 which I found on http://jordanscrossing.com.au.